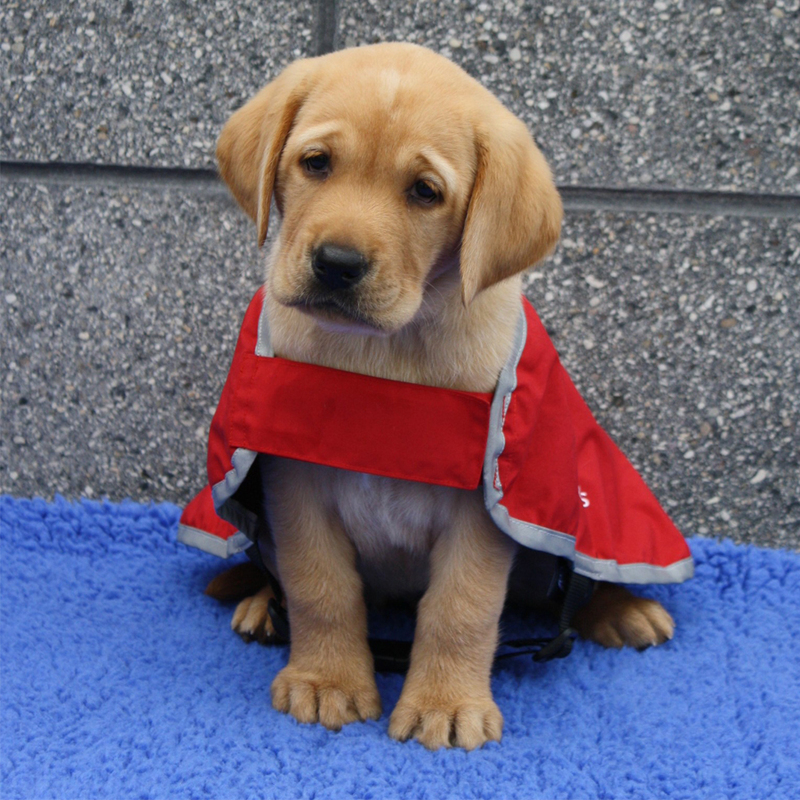 Visit our guide dog centre in Manurewa – Blind Foundation You can visit our guide dog puppies at the Blind Foundation Guide Dog Breeding & Training centre in Auckland. This is where all guide dogs puppies in New Zealand undergo their final training and assessments before being matched with a person who is blind or has low vision. The Blind Foundation Guide Dog centre welcomes all visitors. We offer tours where you can learn all about how our adorable little puppies become guide dogs. You will watch a video, hear about the difference guide dogs make in people’s lives, and, whenever possible, meet some puppies and dogs. We have 2 public tours per week. Fees: All donations are gratefully received, however a paper donation per person would be appreciated. Eftpos is available including a $5 pay-wave station. Unfortunately we cannot cater for preschool groups, however we can offer other suggestions so feel free to give us a call.